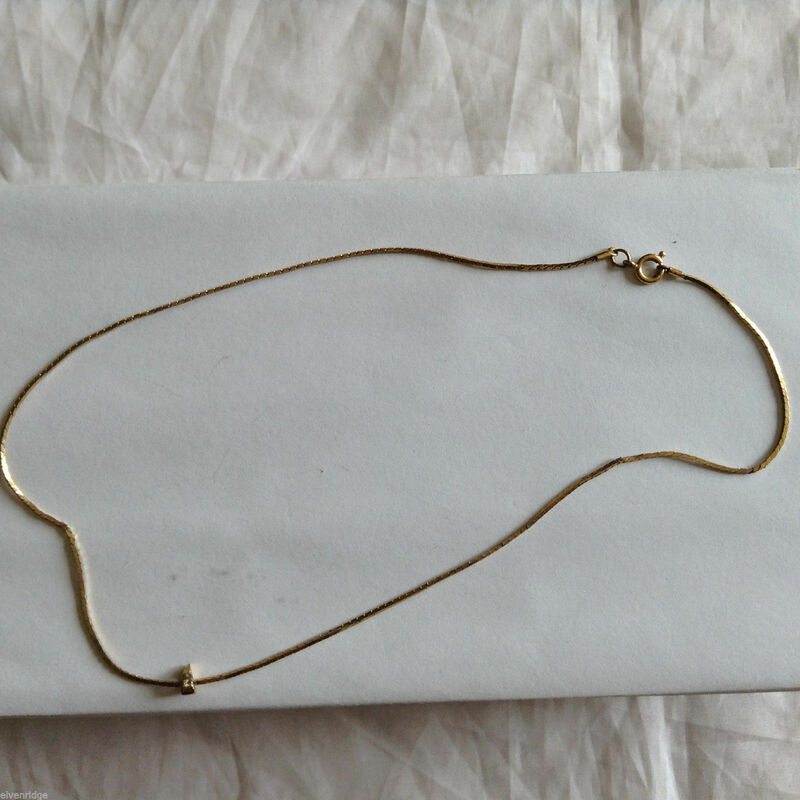 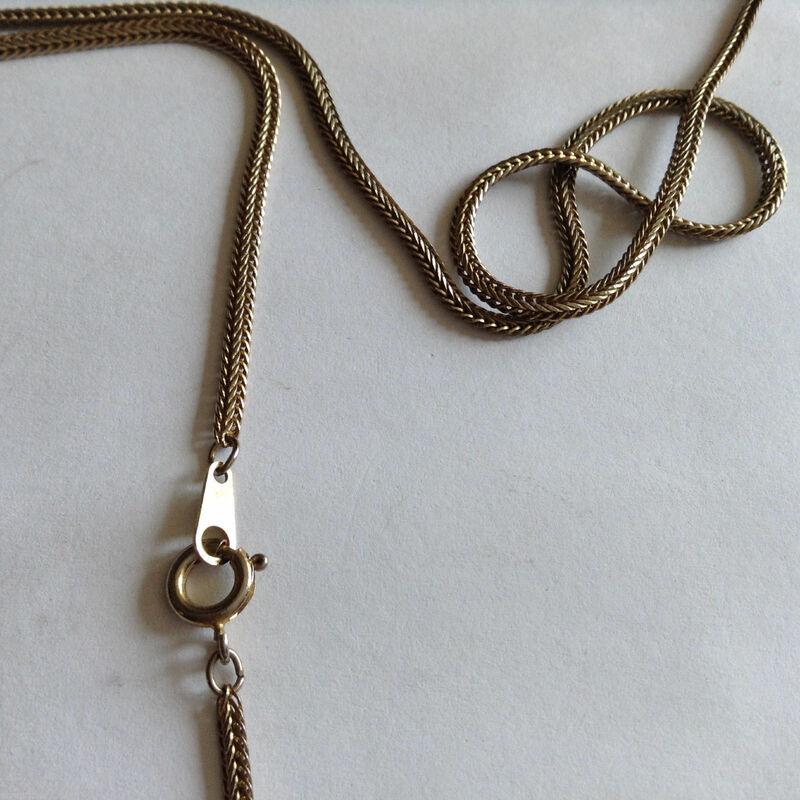 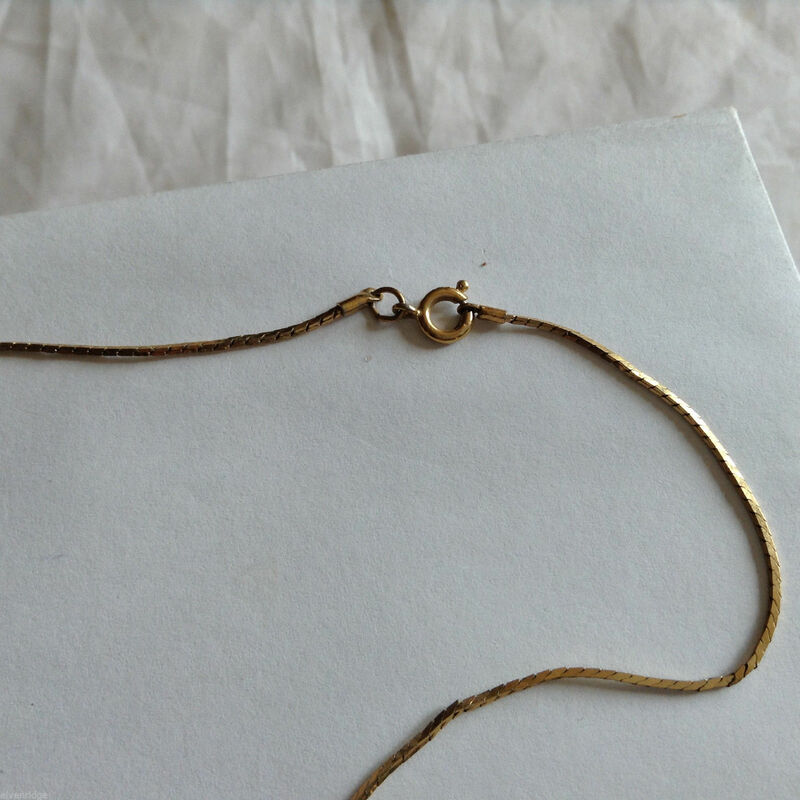 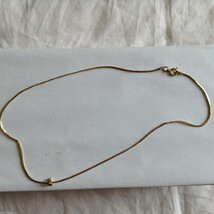 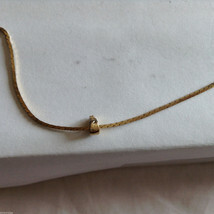 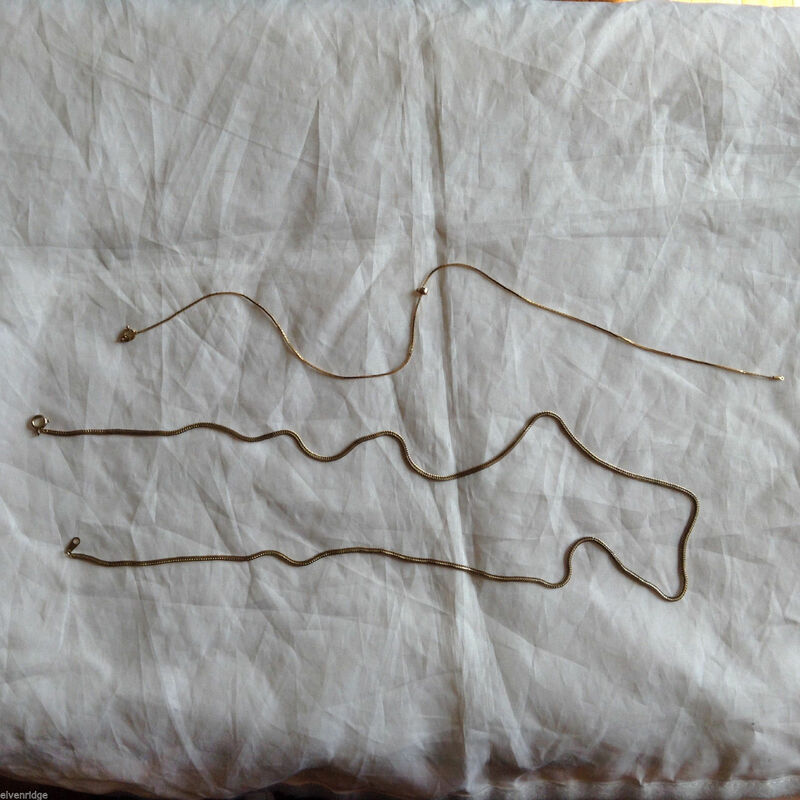 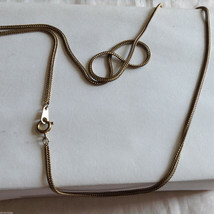 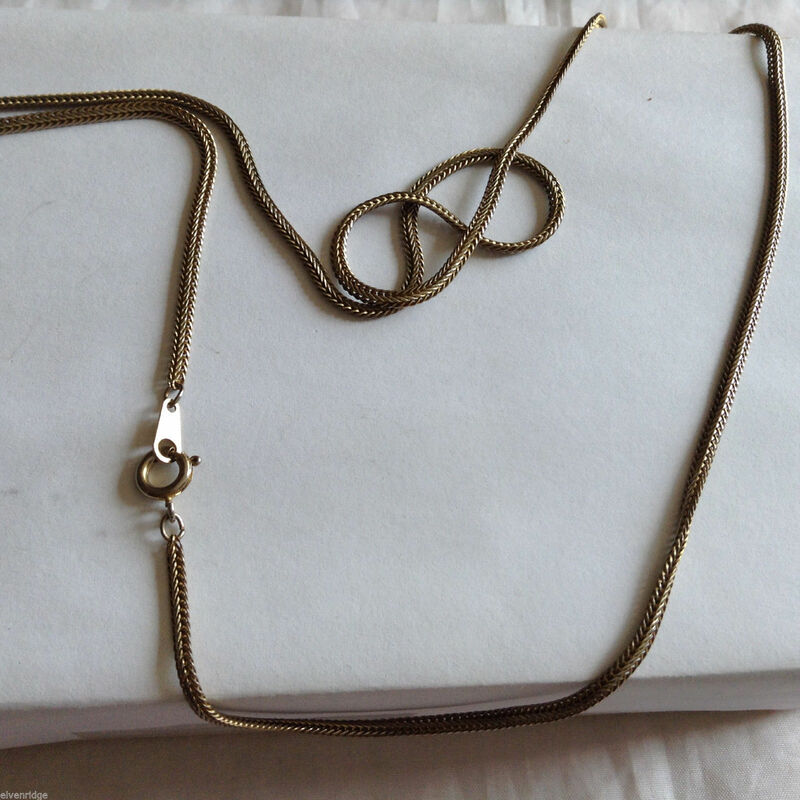 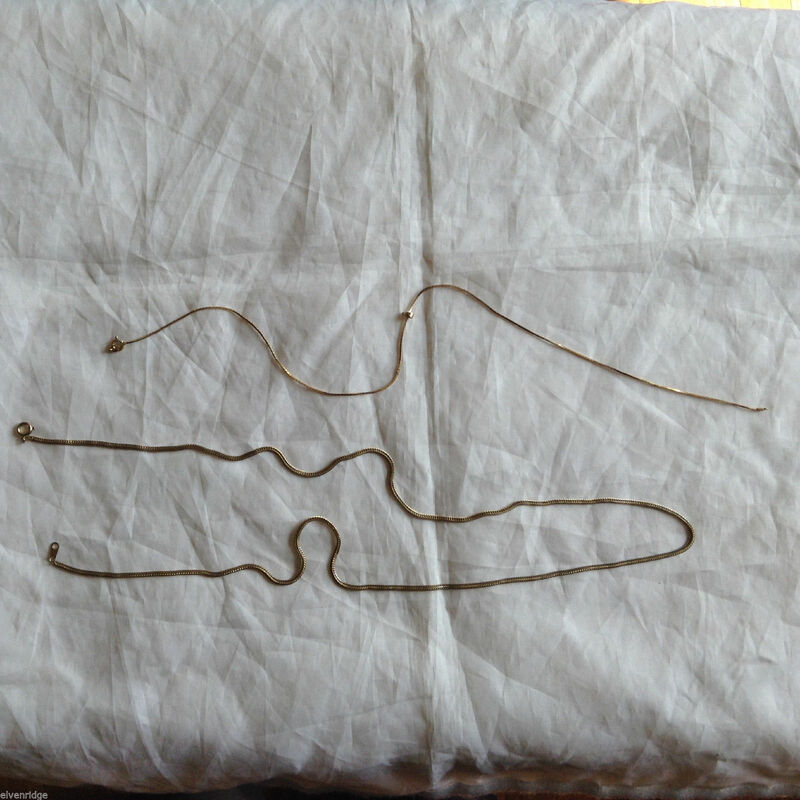 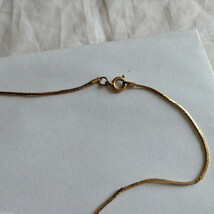 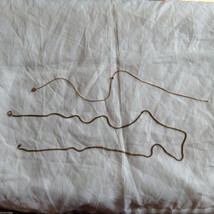 Lot of 2 Gold Tone Vintage Snake necklaces. 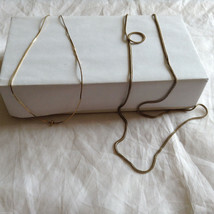 One necklace is 15-1/2 inches long from one clasp to the other. 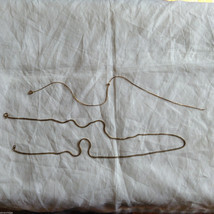 Second necklace is 30 inches from one clasp to the other.